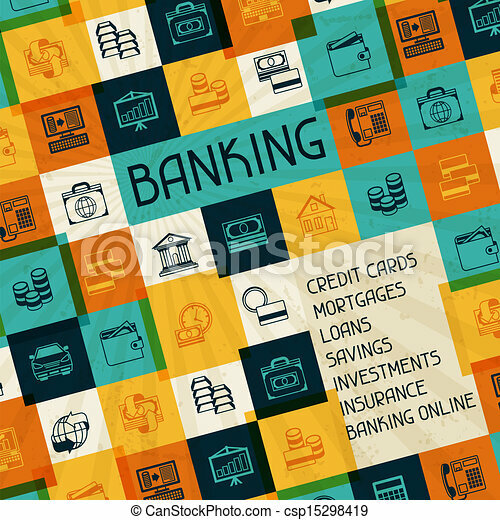 Conceptual banking and business background. 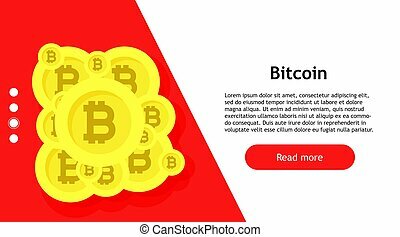 Bitcoin conceptual glowing background. 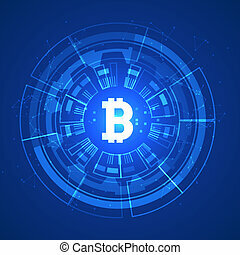 Crypto currency blockchain business mining bitcoin. 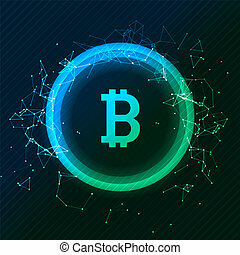 Bitcoin internet symbol economy banking. 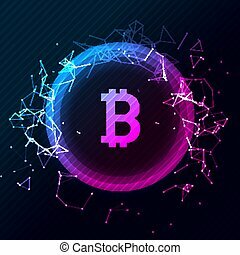 Commerce sign computer btc. 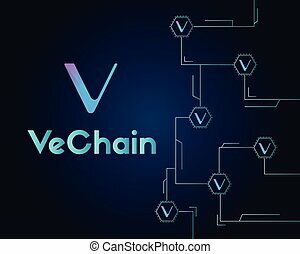 Crypto growth blockchain. 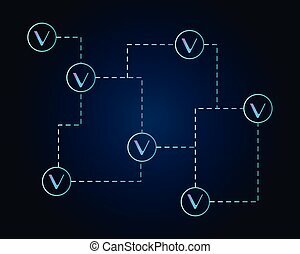 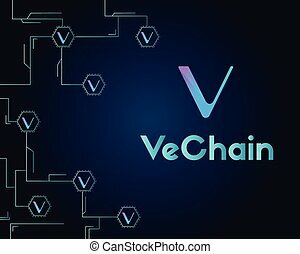 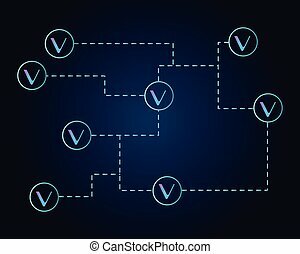 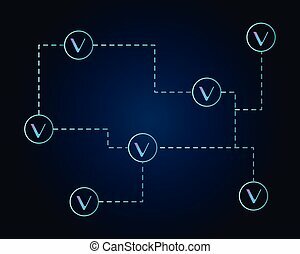 Exchange vector business coin transfer. 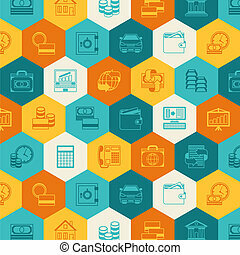 Digital banner conceptual. 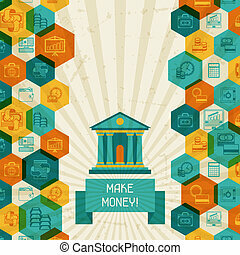 Monetary background cash app. 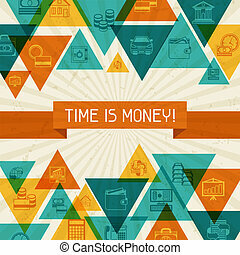 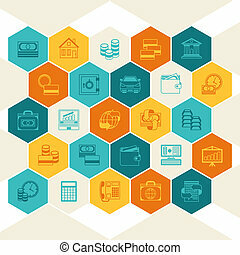 Money bag vector stylized icon, floral banking theme icon. 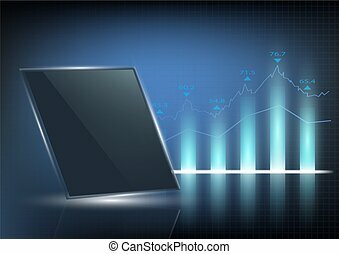 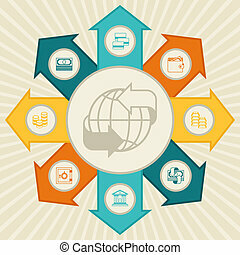 Business and economics conceptual illustration. 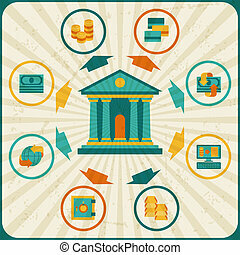 Bank building with arrows vector icon, conceptual symbol, business and finance banking theme. 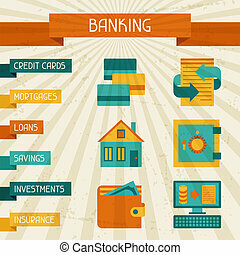 Conceptual banking and business infographic.